UK-based psychedelic doom crew Uncle Acid & the Deadbeats will be embarking on their first-ever North American tour in September/October. They did recently visit for an appearance at Maryland Deathfest, but didn’t have a chance to travel around. Their fall run features support from Danava, and includes a show at Subterranean on September 30. Tickets for their Chicago debut go on sale this Friday (6/27) at 10AM CST. 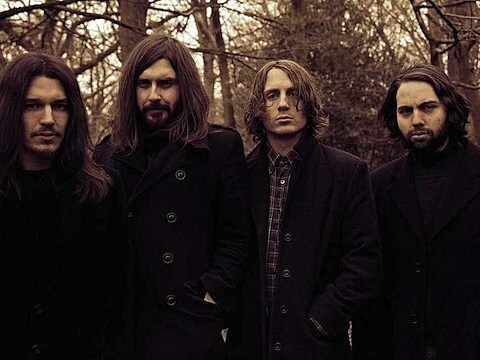 Uncle Acid and co. welcomed their proto-metal-leaning third album, Mind Control, in May of 2013 via Metal Blade. They quickly followed the brain-melting effort with a single featuring the LP cut “Mind Crawler” backed by a Charles Manson cover. You can take a listen to 7″s A-side at the bottom of this post.